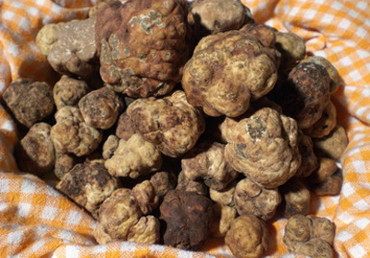 The real treasure of the Tuscan underground is the typical white truffle that grows in the region together with the black truffle. 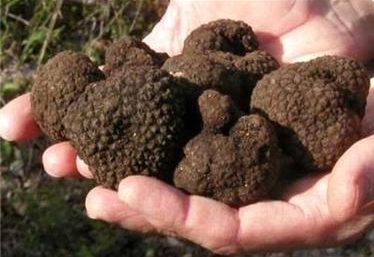 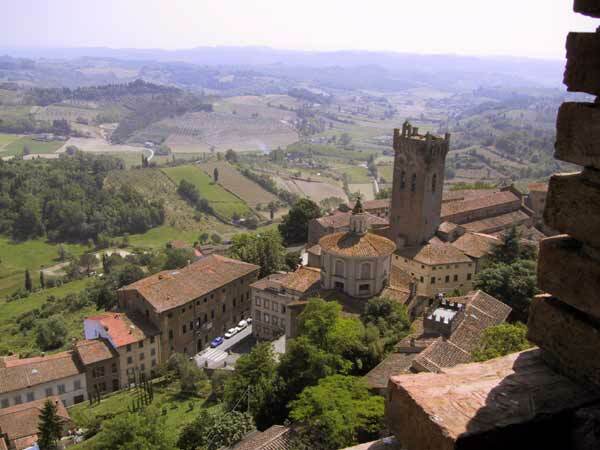 We organize half-day truffle hunting tours joined with a truffle tasting in one of the most famous local truffle shops of Tuscany. 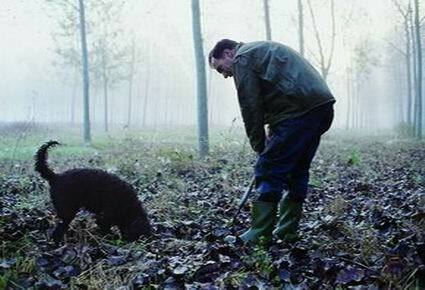 It is an unrepeatable experience both for nose and mouth! 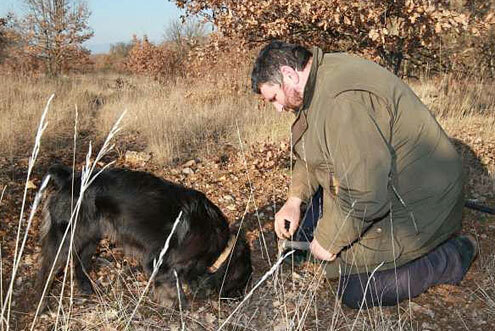 The activity is guided by a guide and a local truffle hunter and consists in a truffle hunting of 2 hours together with a very well trained dog through the woods of the Pisan hills! 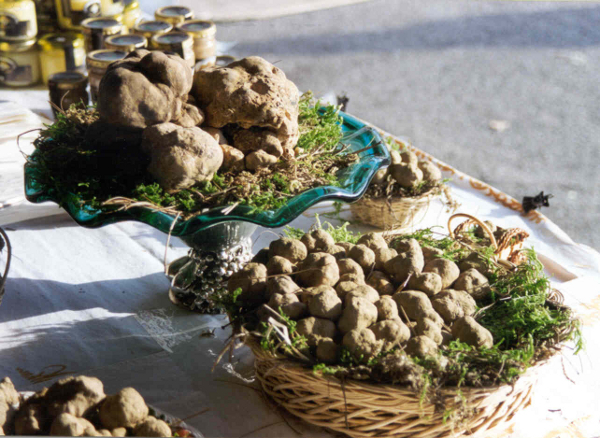 After the hunting a tasting of truffle oil, truffle paste and truffle-based products is arranged in the local truffle shop.